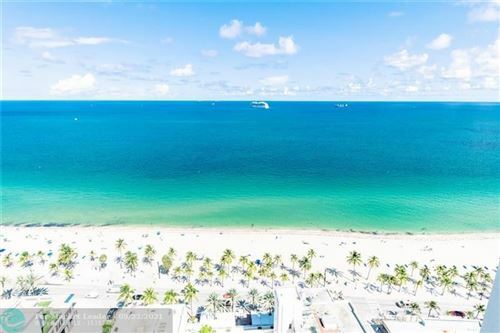 Las Olas Beach Club is a trendy and luxurious condominium community and is one of the finest and most demanded communities in the city. It offers the perfect blend of luxury, excitement, and glamor. Residents here enjoy all the luxurious five start resort like amenities. The Related Group constructed the 29 storied Las Olas Beach Club in 2007. There are a total of 148 condo units in Las Olas Beach Club. The interior has been designed by the renowned Yabu-Pushelberg. Residents gets to choose to live in one of the most luxurious and spacious condos available in the city. Several floor plans are available ranging from 1900 to 5700 square feet with the combination of two beds and two baths, three beds and three baths with den or three beds and four baths with den. All the condo units feature private elevator entry, entry foyers, floor to ceiling windows, Miele and Sub-Zero Appliances and granite counter tops. 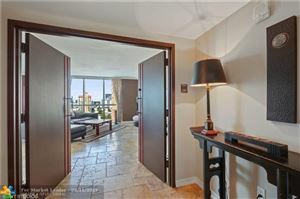 The fabulous and eye catching ocean or the Intracoastal view can be enjoyed right from the units. Elegant smooth ceilings rising 8' 10" or 9' 10"